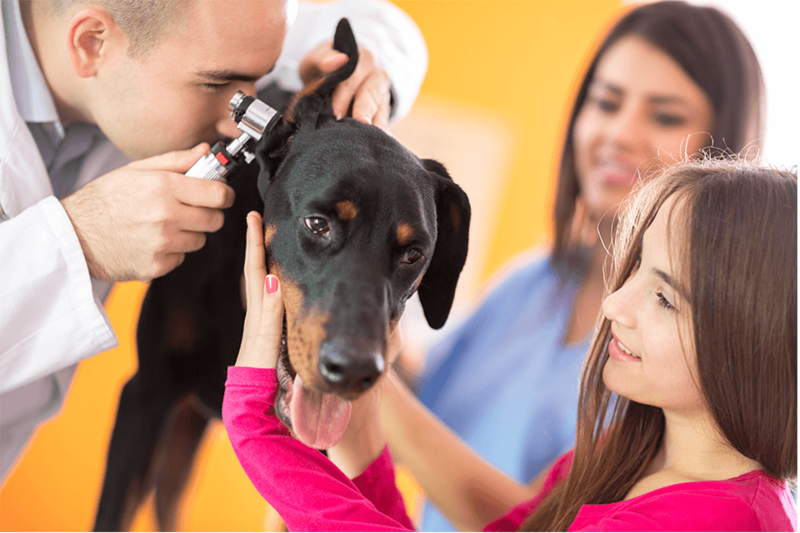 Dragon® Medical Practice Edition 4 and Dragon® Veterinary is a customized medical speech recognition solution specific for Veterinary Professionals! Dragon® Veterinary Software is built by Brian A. Poteet, DVM, Dip. ACVR and his team of board certified radiologists who have extensive experience with all modalities of Veterinary Teleradiology. Beyond specialized vocabulary for veterinarians, the Dragon® Veterinary software offers three sets of vocabulary words, one specific for small animals, one for large animals, and one for mixed animals, all of which can be bundled with Dragon® Medical Practice Edition 4. Spend less time at the computer and more time with patients or more time to yourself! Dragon® Medical Practice Edition 4 and Dragon® Veterinary helps veterinarians navigate and dictate medical decision-making and treatment plans into their Veterinary Practice Management Software of choice. 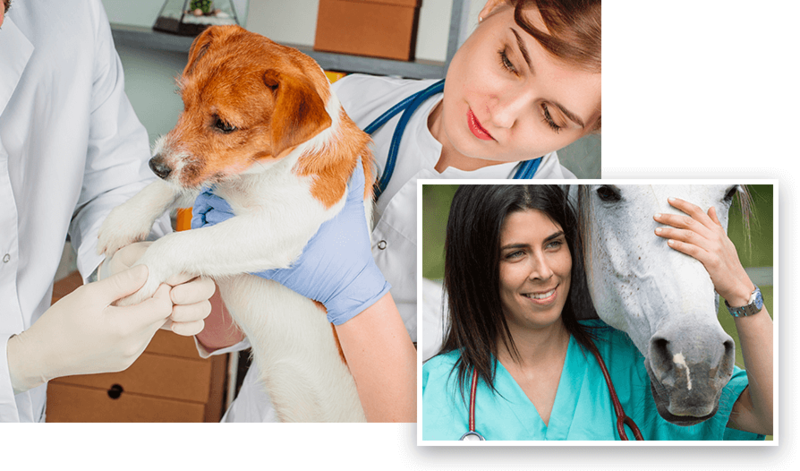 By speech enabling your practice with Dragon® Medical Practice Edition 4 with Dragon® Veterinary, veterinarians have the best solution to go to a quick paperless environment and run their practice more efficiently. Order Dragon® Veterinary with Philips SMP4000 Wireless Mic NEW!